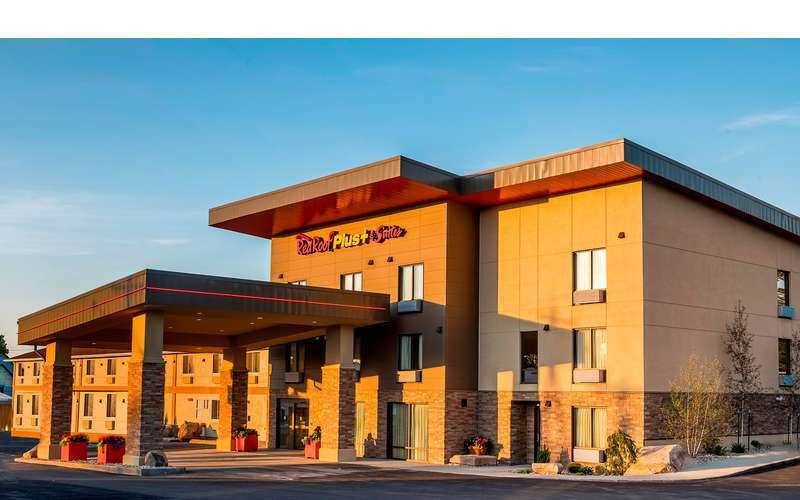 Located at what is considered the Gateway into the Adirondacks, the Red Roof Plus+ & Suites Malone prides itself on providing its guests the best hospitality experience in the Malone area. ?This hotel in Malone is 100% smoke-free, and is pet friendly (with no extra fees for bringing your pets along with you). 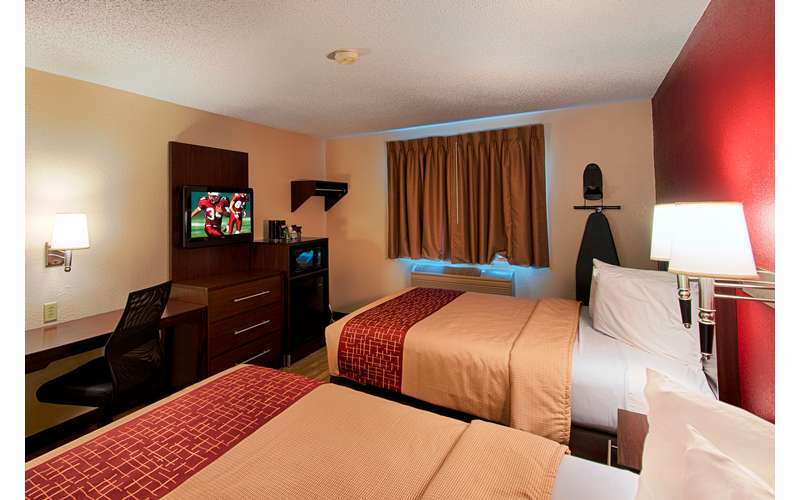 ?The Red Roof Plus+ & Suites Malone offers a complementary breakfast, and free Wi-Fi, as well as mini-refrigerators and microwaves in every room. ?We also have ample large vehicle/truck parking. Our convenient location offers you access to a liquor store, 24-hour grocery store, sub shop, and drug store all within a 3-5 minute walk. Not only are we at a great location for our guests as far as services, but also a great overall location for the Northern Adirondack Region. ?Discover the breathtaking High Falls Gorge, or enjoy the rolling greens at Malone Golf Club or Highland Greens Golf Course. Head to the Franklin County Fairgrounds if you visit in the summer, or to the Titus Mountain Family Ski Center if you are traveling in chillier weather. If you are a history buff, you will appreciate a tour of the Malone House of History or the boyhood home of Almanzo Wilder, husband of author Laura Ingalls Wilder. If you prefer the excitement of the present, cash in at Akwesasne Mohawk Casino. ?And the Canadian border is only 15 minutes away. Call or email Red Roof Inn Malone for more information! ?